On Monday, April 2, 2018, seventy-eight members and guest attended the monthly meeting of Wilson County Beekeepers at the Ward Ag Center. Carey Mitchell, President called the meeting to order. The minutes from the March meeting were approved. The Swarm List is at the back table. Please make additions/corrections/deletions as necessary. Remember you need to be a WCBA member in order to have your name on the list. A reminder to the newbees…be sure to reach out to a mentor. It’s not a mentor’s responsibility to check if you need help. Farm Day for Wilson County is Wednesday, May 9 and Thursday, May 10. Jessica Dodds is in charge of the event, so sign in with her. New catalogs are in the closet for the taking…they not only have items for sale, but there is a wealth of beekeeping information in them. Received an email from Mike Studer regarding Field Watch (sensitive crop registry). Go to fieldwatch.com for more details. There was a game in the past newsletter to find the packet of seed to get a packet of see…only three responded. Does that mean only three of you read the newsletter? There was a request for winter kill count. 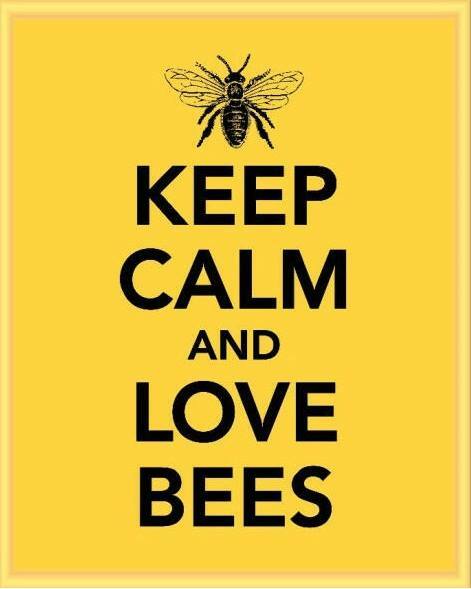 With the details that came in, WCBA members when into winter with 356 hives and 221 survived…showing a 38% loss. Hives should be bringing in lots of pollen, at least on warm days. Check the egg laying pattern and your queen. You may need to continue to feed weak hives during this weather transformation. Other wise get ready to add boxes cause it’s honey season y’all! ALSO IF YOU HAVE NETFLIX, they have a documentary series called, “Rotten” the first episode is about Honey. I recommend people watch it. Our own, Sterling Earhart had a most-informative program on making queens. He offered to do this at his Field Day in May, if there was enough interest. James Tams brought in five top feeders and one frame feeder to be given away. We collected name tags for those interested and drew six names for the lucky winners. As Jessica was not at the meeting, David Thompson helped hand out the evening’s door prizes to Nancy Flatt, Billy Springer, Julie Rouse, Jared Brasel, and Mark Goodrich.